Fantastic Location in a very quiet neighborhood in Palm Desert. 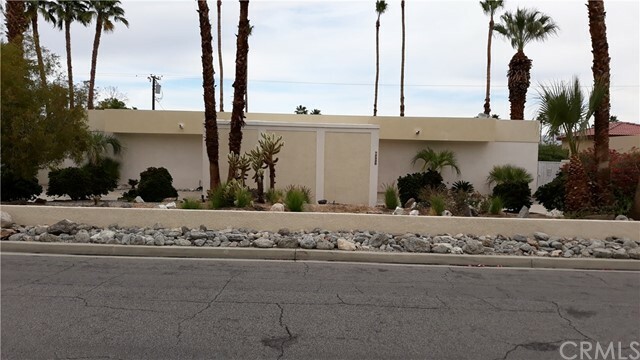 close to everything ,Palm Desert park, college of the desert , El Paseo shopping area, and walking distance to Palm Desert Jr. High. 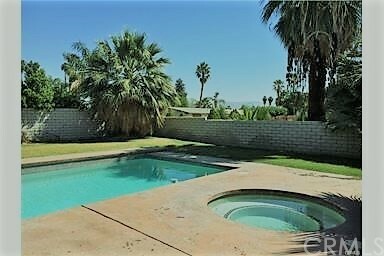 This beautiful home has four bedrooms and two baths, living room and kitchen will open to a beautiful back yard; with large swimming pool and spa surrounded by mature citrus , palm trees and grassy area. 2 car attached garage and a nice size side yard.